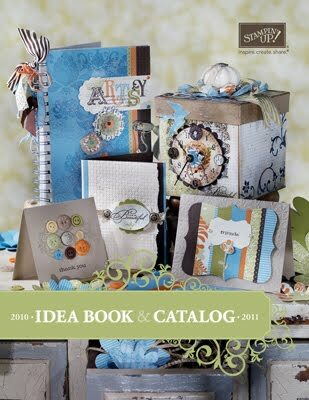 Just for You by Jenn--Handcrafted Cards: The Time Has Come--2010-11 Catalog LIVE! You can order ONLINE right now by clicking here! So many cool things being offered that I placed my biggest order EVER as a demonstrator. Check it out for yourself! Here's the link to download the PDF; be patient--it's 31 MB, so it'll take about a minute.